Small Business Magazine » Do You Know The Types Of Soil Remediation? Do You Know The Types Of Soil Remediation? Environmental remediation services are essential for keeping groundwater clean and drinkable. Expert environmental remediation contracting services have mastered the soil remediation process and have developed multiple techniques for doing so. This gives municipalities the option to choose which method is best for their community and groundwater needs. 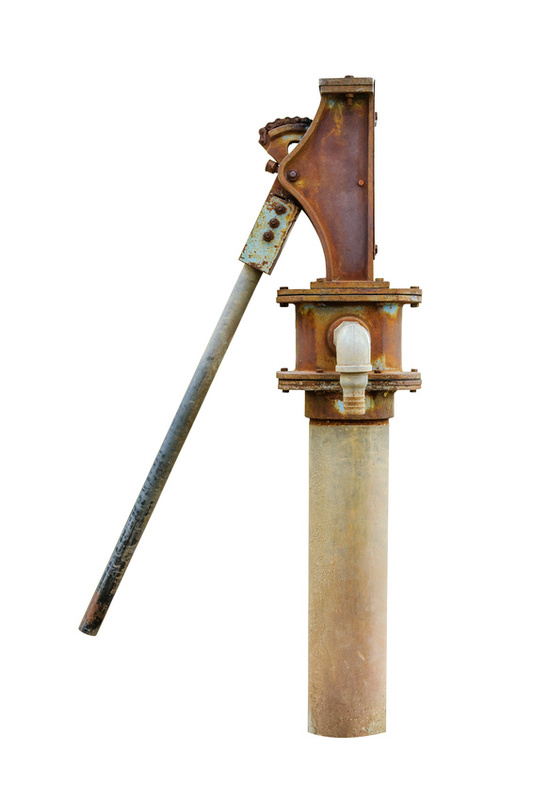 The following are some of the most common ways that these contractors clean the groundwater. This process involves the introduction of microorganisms and other species into the groundwater. These organisms are able to break down the problematic particles. Once they do this, the microorganisms die off. This entire process is more effective in warmer climates, as they are able to break down the contamination more quickly. In this method, engineers pump large quantities of air into the contaminated groundwater. This pushes the contaminated vapors toward the surface. Then the professionals treat them through a different process. This method is one of the most common types of physical remediation. This type of soil remediation process involves heating the contaminated water to an extremely high temperature. This causes the hazardous particles to evaporate into a cooler. Once the contamination is cooled, it is then moved forward for treatment. Rather than removing the contamination from the soil, this uses thick barriers to separate the contaminated soil from the quality soil above or below. This basically blocks off the hazardous area. As long as noone uses it for agricultural purpose or passes drinking water through it, it should remain safe and stagnant. While this is a more expensive option, it can be an effective method when other more natural techniques do not work. Chemical remediation involves breaking down the hazardous particles with other chemicals. This can be time consuming and should be done carefully, but it is also effective. If your municipality is interested in groundwater remediation, it’s important to work with an engineer to determine which type is best for you. This way, you can make an informed decision and choose the method that will be efficient and effective. And you will secure safe drinking water for your village, town, or city and the surrounding community.